He has a life some can only dream of but he has to work for it. 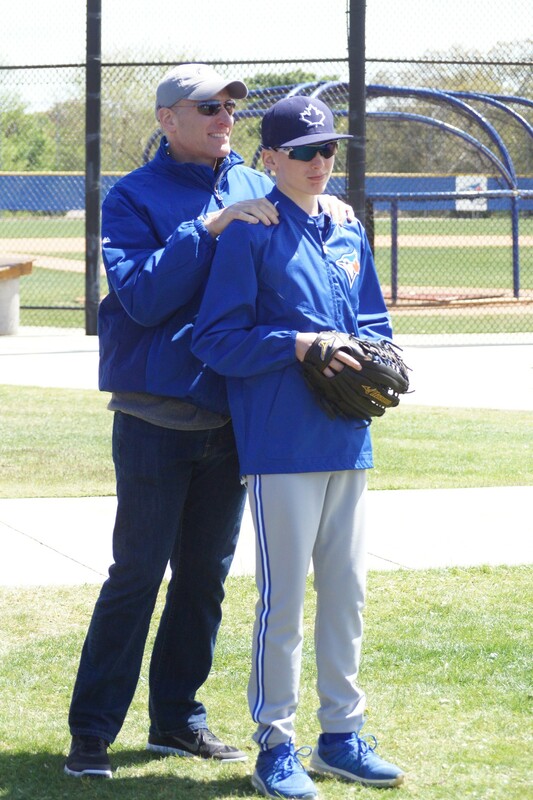 He is 13-year old Caden Shapiro, son of the new Toronto Blue Jays President Mark Shapiro. The young man got started around age eight as a batboy when his father was the team president of the Cleveland Indians. Something he has been doing with the Blue Jays for almost two weeks, his spring break. 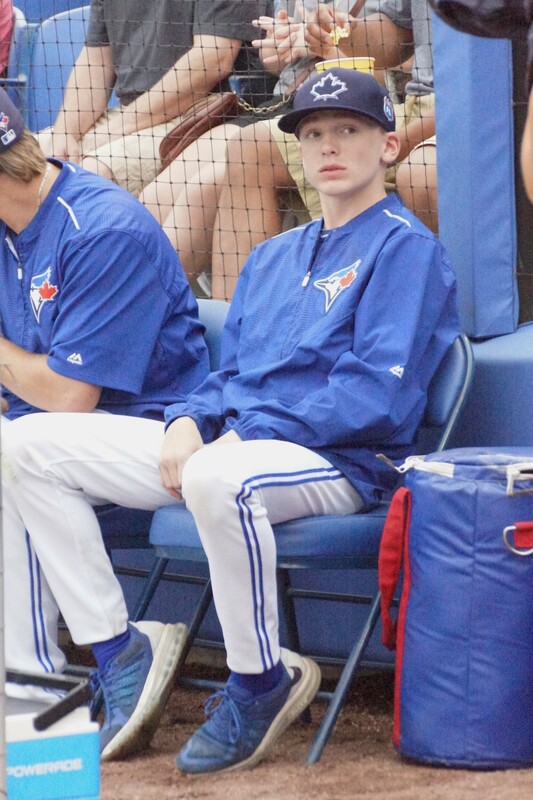 Caden is there when the day starts for the players and ends when the other bat boys finish after the day’s game. It might a bit much for some being so close to the beach, attractions and amusement parks but this young man doesn’t seem to mind. Outside of being a batboy delivering new baseballs to the plate umpire he might just find himself shagging balls during batting practice. But a treat of sorts is getting a few swings in the batting cage. All this aside it does appear that education does come first as it should and with dad being a Princeton grad it is an obvious factor in this father-son relationship.